Rio Tinto’s first rough diamond tender for 2014, held in Antwerp and Israel during the period March 9 to March 28, 2014, turned out to be a very successful event with an unprecedented participation of diamantaires and a record number of successful bidders delivering very strong results. The tender consisted of 124 lots of rough diamonds from Rio Tinto’s three mines – the 100% controlled Argyle mine in Australia, 60% controlled Diavik mine in Canada and 78% controlled Murowa mine in Zimbabwe. The lots consisted of both white and fancy-colored rough diamonds and included a A 70 carat white diamond from the Diavik mine; several fancy and intense yellow diamonds from all three mines; several large dark brown diamonds from the Argyle mine; a range of extremely rare natural pink rough diamonds from the Argyle mine and several purple diamonds from the Diavik mine. 44 companies placed successful bids for the 124 lots of rough diamonds. The most valuable diamond sold at the tender was an exceptional 70 carat white diamond from the Diavik mine. The wide array of fancy coloured rough diamonds from all three Rio Tinto mines, that included yellow, champagne, cognac, pink and purple diamonds, attracted unprecedented bidding and were sold to diamond companies from around the world. 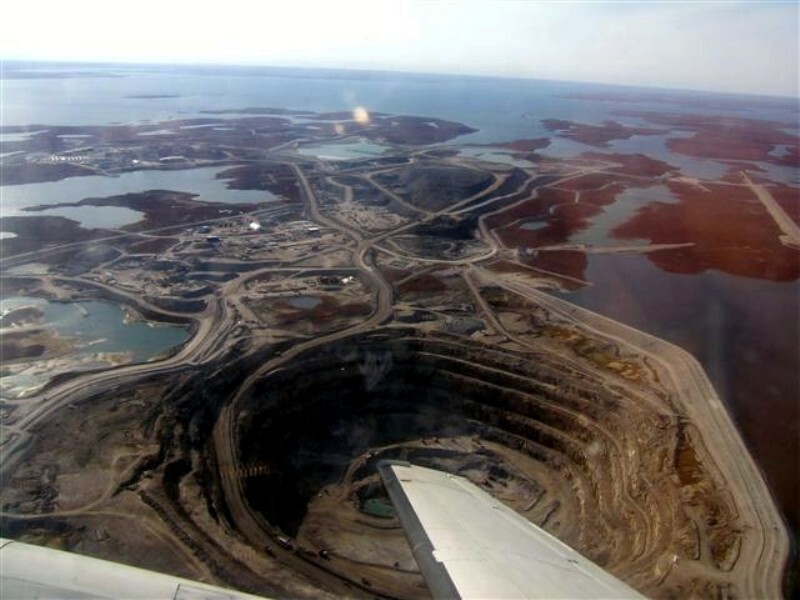 Rio Tinto Diamonds has a number of other rough diamonds tenders, outside of its regular cycle of Supply Agreements, and the next one, known as an “Invitation Sale,” for a broad range of rough diamonds from the Diavik mine will be held in Antwerp in May. 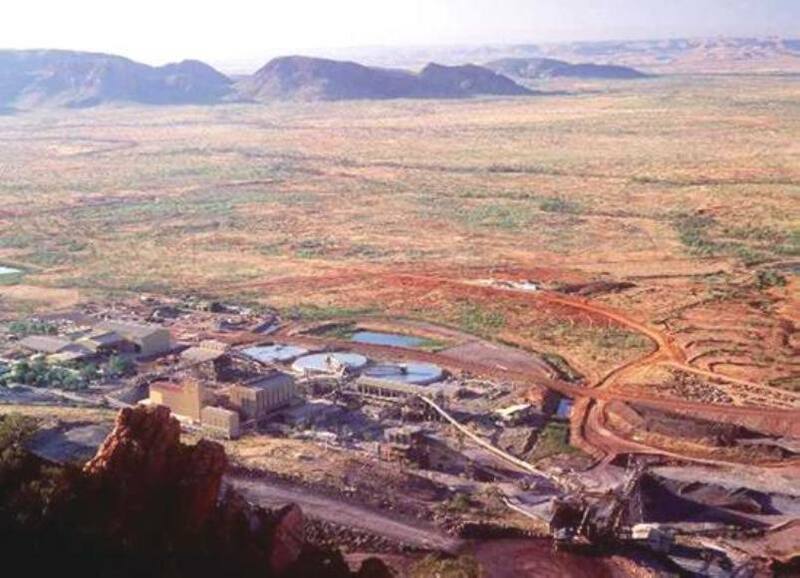 Interested parties can contact Rio Tinto Diamonds through the following contact details: [email protected] or call +32 3 303 6868.